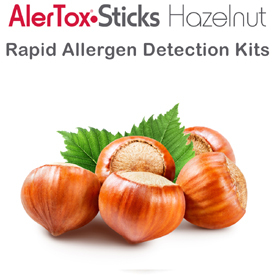 Emport is continuing to develop posts about each of the allergens that the AlerTox Sticks kits cover. You can read more in our current list of articles. 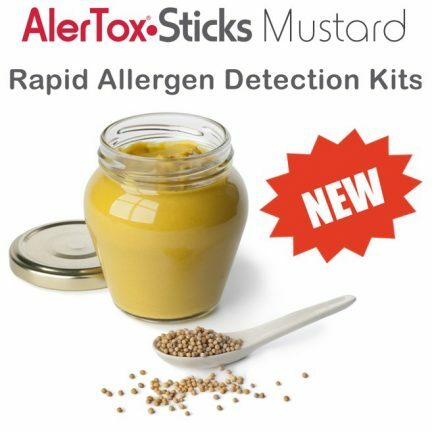 Check back, we’ll be publishing them on a regular basis. 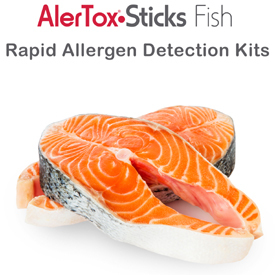 Fish Allergies? 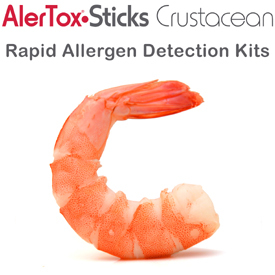 AlerTox Sticks Fish to the rescue! Emport would be happy to answer your questions. 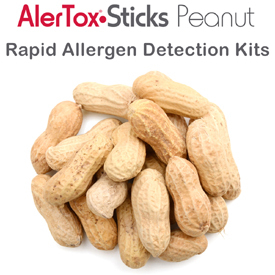 Contact us for information on how the test works, and for ordering. 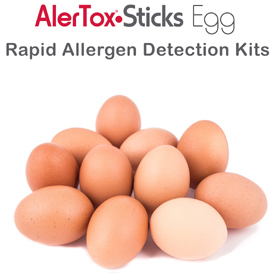 AlerTox test kits are not suitable for home use. 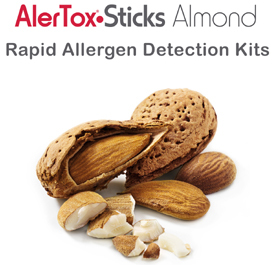 For easy reference, download Emport’s AlerTox Sticks Information Sheet!